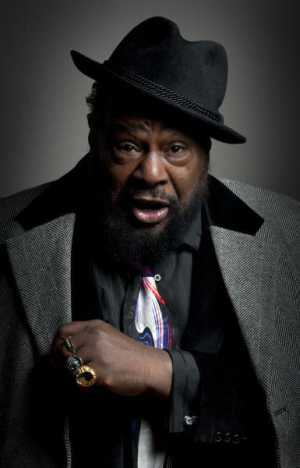 At 74, George Clinton is still blazing trails when it comes to music. The legendary R& B funk musician has been at the forefront of music his entire career. His latest album, “First Ya Gotta Shake the Gate,” with Funkadelic is chock-full of new music. Clinton revolutionized R& B during the ’70s, twisting soul music into funk by adding influences from several late-’60s acid heroes: Jimi Hendrix, Frank Zappa and Sly Stone. The Parliament Funkadelic machine ruled black music during the ’70s, capturing more than 40 R& B hit singles – including three hitting No. 1 and recording three platinum albums. Clinton says the method to his success and staying ahead of the curve is simple – pay attention. After more than 40 years of touring, Clinton still looks forward to making music. Clinton says his music isn’t specifically made for the charts. When he began to make music, he wanted it to be around for the long haul.